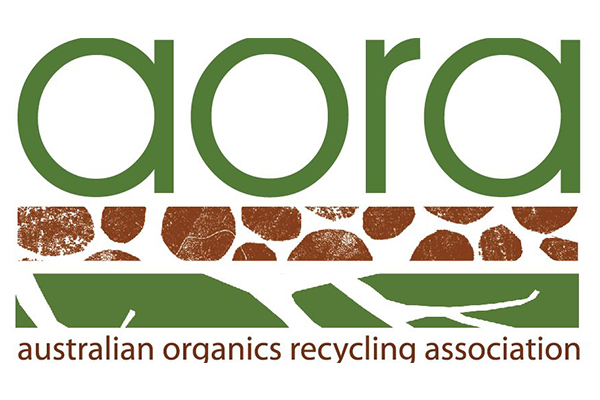 The Australian Organics Recycling Association will hold its annual conference on the 1 to 3 of May at the Esplanade Hotel in Perth. Well established as a principal conference for the Australian recycled organics industry, the event will feature speeches and panel discussions that examine policy, practices, technology and equipment relevant to the industry. The event aims to explore the renew and regenerate principal, paying specific attention to end-product and its soil regeneration applications. Keynote addresses will be delivered by two international guests, University of Washington research professor Sally Brown and Italian Composting and Biogas Association senior expert Marco Ricci. 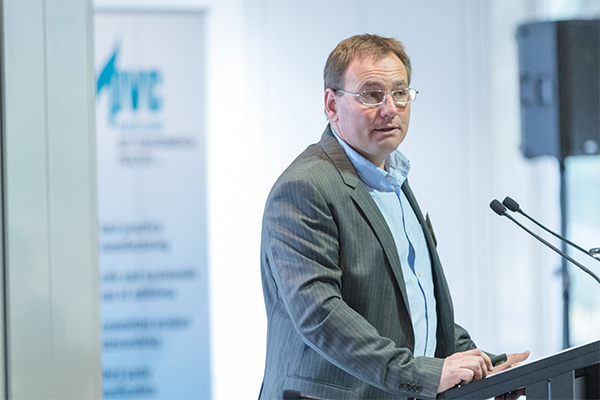 New insights and information about the future of the vinyl industry are set to be shared by over 30 expert speakers from across the globe at PVC AUS 2018. Organised about the Vinyl Council of Australia, the event will discuss the latest technical, market and sustainability trends. Sustainability and recycling are key themes of the conference, with talks on the developments in the European PVC industry, discussions of the issue of legacy substances, and the research of an effective recycling system. The technological advances in both processing and machinery will be explored, and how this will allow for growth in the market for PVC windows and handle future challenges. Senior Director at IHS Chemical Eddie Kok will be providing analysis on the pricing, supply/demand dynamics and whether supply will tighten within the next five years. “Our second conference, PVC AUS 2018: Shaping the Future provides an unmatched opportunity for council members and their stakeholders to learn about industry trends and developments specific to the manufacturing, use and re-use of vinyl,” Vinyl Council Chief Executive Sophi MacMillan said. The event is sponsored and supported by Gernier Extrusions GmbH, Krauss-Maffei Berstorff, and machinery manufacturer Plasmec. PVC AUS 2018 runs from the 13-15 March 2018 at the Amora Hotel Jamison, Sydney. The organisers of Waste 2017 have extended the deadline for submitting abstracts for consideration. “Coffs” is regarded by many as the leading conference for the waste management industry in Australia. Attracting more than 550 delegates, over 80 sponsors and exhibitors, and in excess of 90 presenters, it is designed for those who work in or have an interest in waste management issues, particularly in local government. The conference program will be released and registration opens for the event in February. This WMAA-hosted conference recognises the integral role landfills and transfer stations play in the waste management industry. The program will compass all areas of this sector, from innovation and design to operation and regulation. The event also includes a conference dinner, where winners of the 2017 National Landfill & Transfer Stations Innovation and Excellence Awards will be announced. Featuring a full conference program, site visits and an exhibition, IARC 2017 offers a platform for discussion of the latest developments and challenges of vehicle recycling. It brings together more than 250 decision makers in the ELV recycling chain such as car manufacturers, metal and plastic scrap traders, recyclers, shredder operators, policy-makers and many more. Organised by the Bureau of Middle East Recycling, the sixth renewal of this event aims to share the latest developments and best practice in recycling, and partner international businesses with Middle Eastern firms. Under the theme ‘Waste today, energy tomorrow’, this WMAA conference will include presentations from experienced practitioners who are instrumental in developing, delivering and operating energy from waste plants overseas. One of America’s leading events for the recycling industry including a full conference program, exhibition and the National Waste & Recycling Association’s Recycling Summit awards. Now in its 14th year, the E-Scrap 2016 conference will offer a bustling exhibit hall, tear-down demos, presentations, sessions and Q&As featuring the industry’s leading executives and associations.